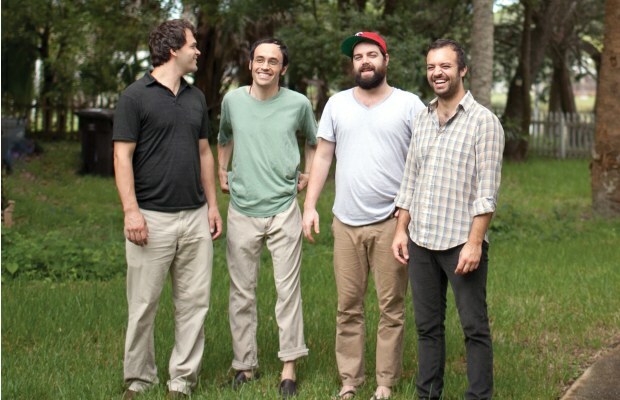 mewithoutYou have released a video for their song February 1878 from their album released last year Ten Stories. Now a completely independent band, their music video was thus self-funded. You can donate to the band on a “Name Your Price” basis and recieve a DRM-free HD copy of the video here. The footage was shot by The Ely Bros and Arsenal AV and edited by Andre Comfort with special thanks to Daniel Gauthier. Watch the video below, and donate if you can. Watch: Dreamers Dose - "She Is Good"